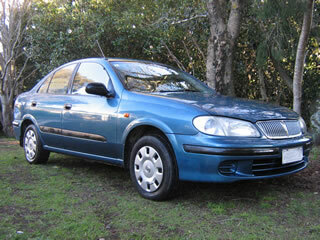 Can Do Rentals maintain a small tdy fleet of low cost budget rental cars. 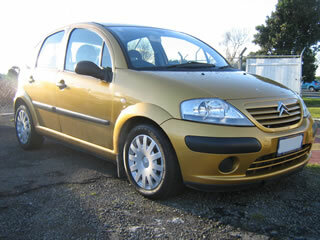 For those who want smart smaller Rental cars in the 1300 – 1500cc range our economy cars prove popular. 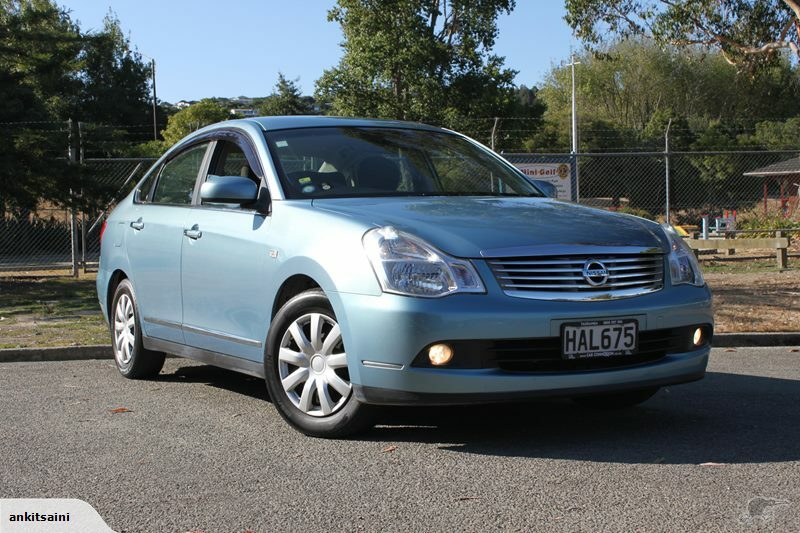 A mix of cars and Hatchbacks including Nissan March and Pulsar models present well, are frugal on fuel and have driver appeal. If you need roomy 5 seat cars we “Can Do”. 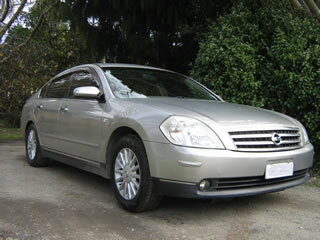 Nissan Teana/Maxima 2.3L V6, Toyota Camry 2.4L, Mazda6 2L along with Nissan Pulsar/Bluebird 1.8 and 2L models are inexpensive both to hire and run.